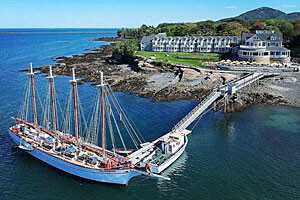 We provide a great package rate for combining a Bar Harbor yacht cruise with our incredible lodging. 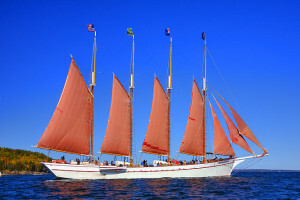 We also offer a high-end dining option or Acadia Park bus tour. With options like 'Ultimate Escape' and Double Points for every stay, you can get more value for your summer stay at our Hampton property. See our discount offers. Our luxurious, premier oceanfront property offers a variety of specials and packages throughout the year. 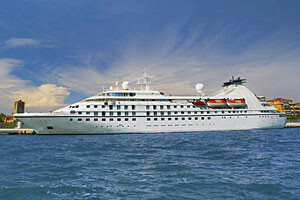 From Romance and Holiday packages to tours & sailing excursions. 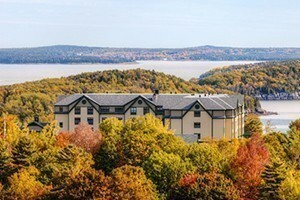 Select from options such as 'Wine & Dine', Acadia Adventure and July 4 Celebration packages, you'll love our combo pricing for lodging and these fun activities. 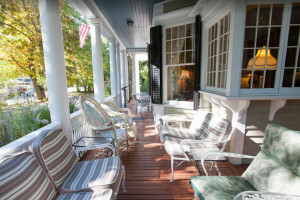 A romantic Bar Harbor Bed & Breakfast. 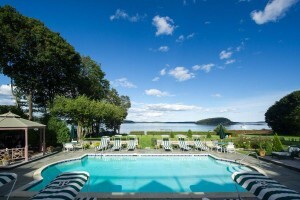 Choose from one of our fine “Experiencing Bar Harbor” packages. 6 packages to choose from! Book today! 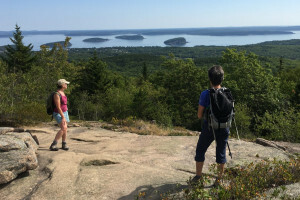 Enjoy fully-supported guided hiking tours in Acadia National Park, along with a guided kayak tour. We've been committed to adventure for over 37 years – we know adventure! 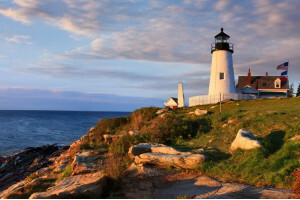 You'll be amazed how affordable our multi-day, multi-port cruises can be around Maine and nearby ports. Day trips to Acadia and Bar Harbor, into Canada and down to New York. 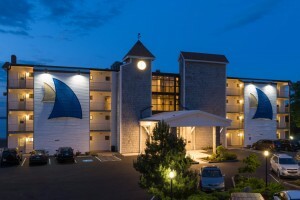 Offering lodging and activity packages for everyone in the family. Come see our choices for rooms, and specially-priced activity add-ons. 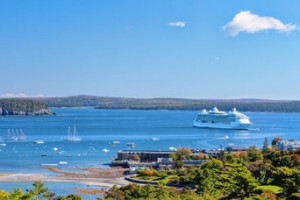 Whether you enjoy the excitement of a 2-hour Harbor Cruise, a tour of Acadia National Park, or romance & massage weekend, see our packages for extra value.